A powerfully-built locally-born striker, Ronnie Jepson was signed from Nantwich Town as a relative late comer to the game at the age of 25. 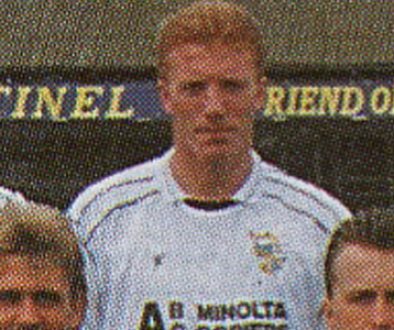 He broke into the Vale first-team and made a couple of appearances during the 1988-89 season. He was loaned out to Peterborough United in 1990 where he scored five times in eighteen appearances. 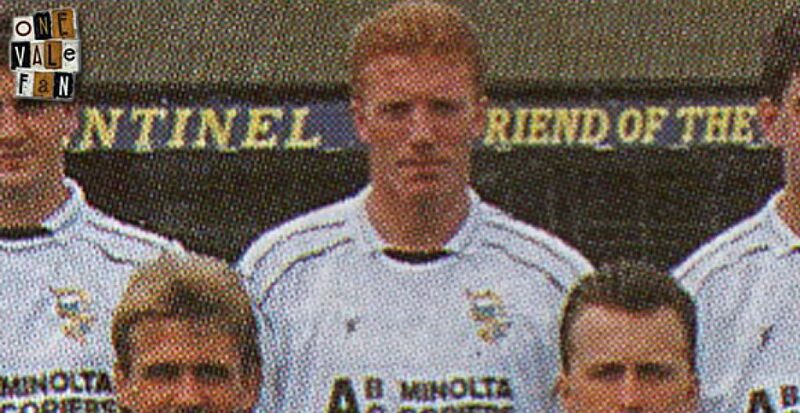 On returning to Vale he played nineteen games in the 1990-91 season but despite good overall play he was unable to break his scoring duck for the club. In 1991, after twenty six games without finding the net for Vale, Jepson was sold to Preston North End for £80,000. The striker went on to enjoy a prolific lower leagues career with the likes of Bury, Huddersfield Town and Burnley scoring over a hundred league goals. He later moved into football coaching.